A man’s life spirals into madness. 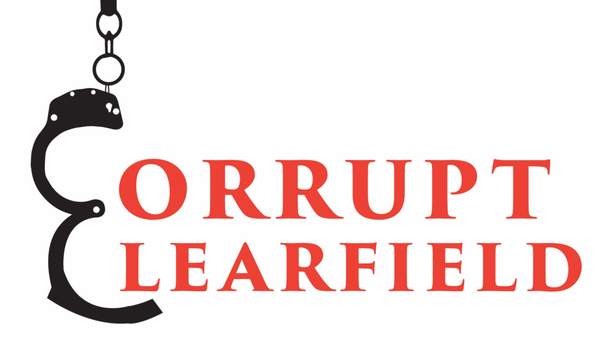 Subscribe to Corrupt Clearfield via iTunes, Google Play, or anywhere else you listen to podcasts. Receive updates for this project by following Gabriel Harber on Twitter. Do you have information to share or want to tell your story? 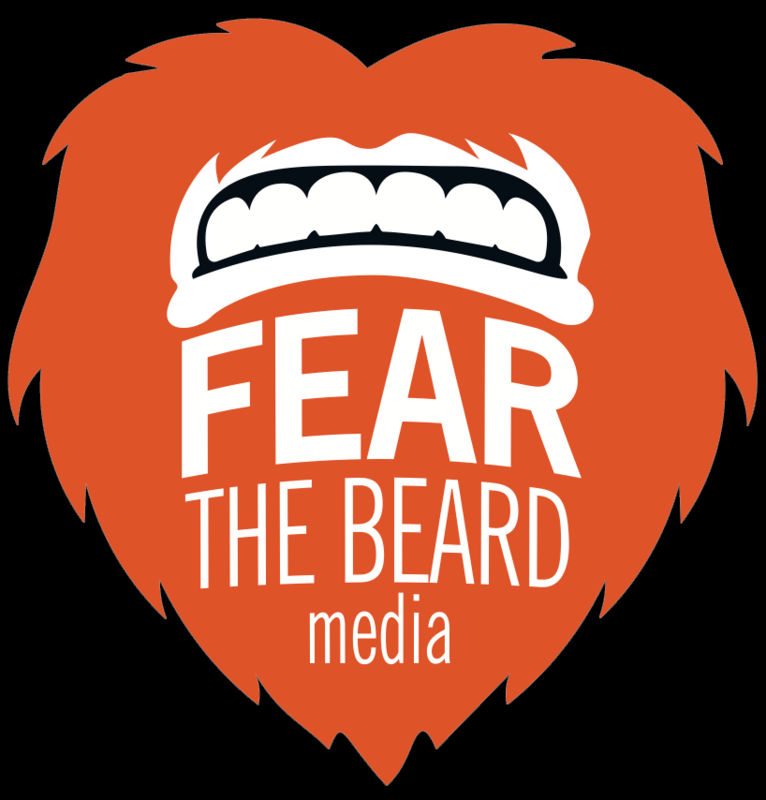 Please contact us at fearthebeardmedia@gmail.com.